Absolutely adorable lake cabin! Enjoy drinks on your large porch as you look out at the serene views and feel the cool breezes of Lake Washington. This cabin has been meticulously remodeled inside and out. 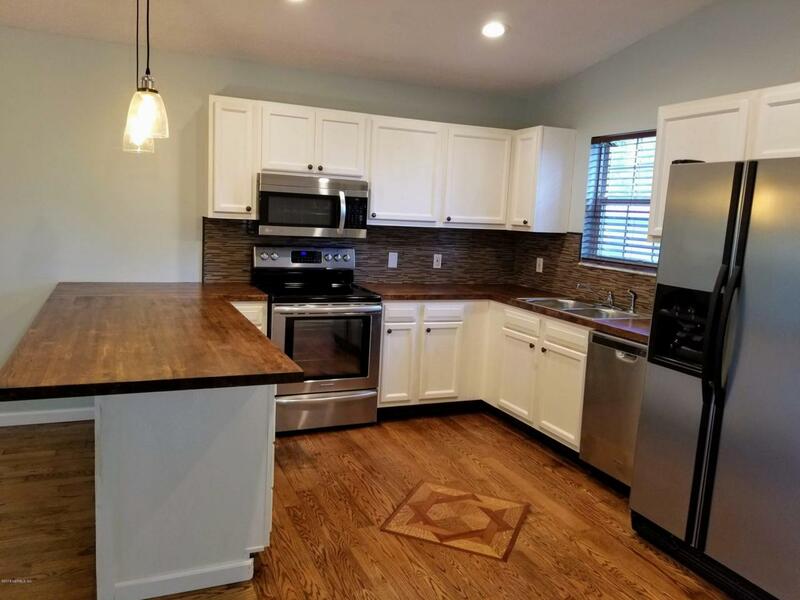 Beautiful new kitchen with butcher block counter tops and stainless-steel appliances just waiting for the perfect meal to be cooked by the most gracious host and chef. 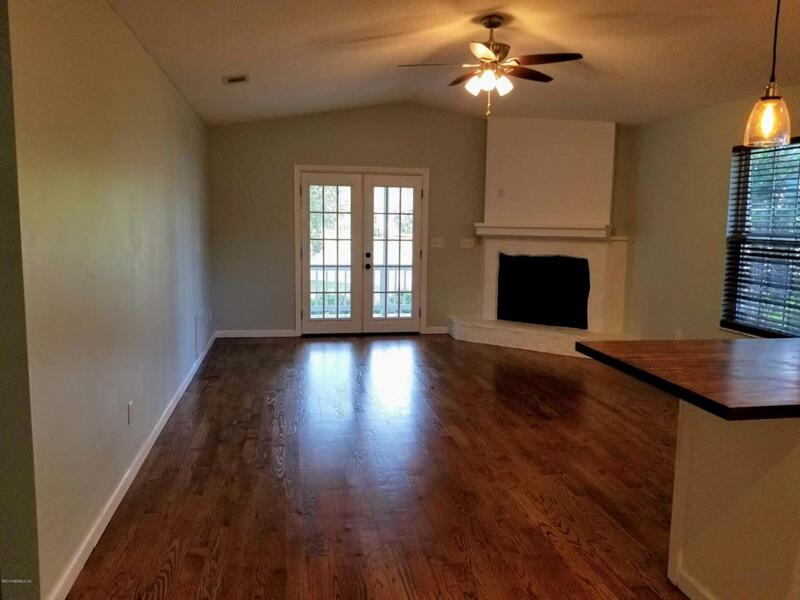 The original hardwood floors have been refinished, water heater 2017, new roof 11/2018, new drain field, new interior and exterior paint, new ceiling fans, new light fixtures, new plush carpeting in bedrooms, and new window treatments. 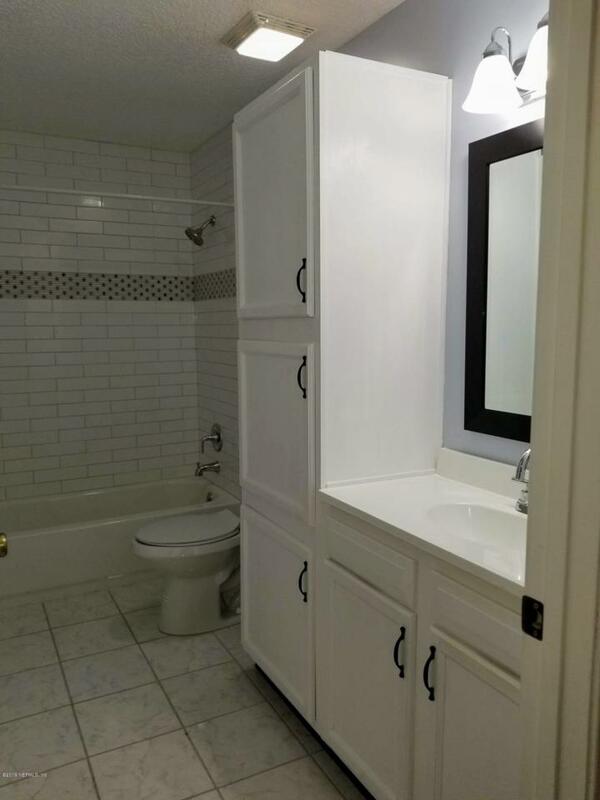 Bathroom is spacious with lots of cabinets and shower is done in gleaming white, oversized subway tiles. 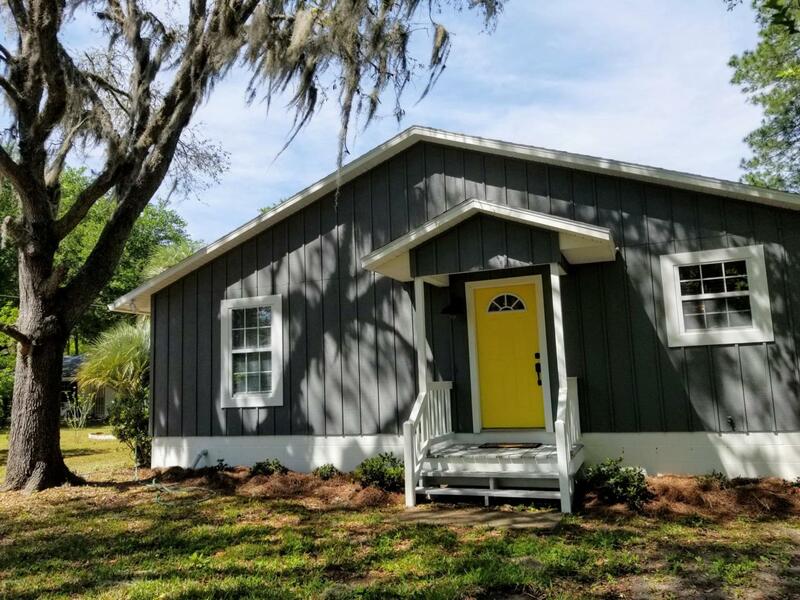 Perfect for a weekend retreat or a dream starter home.